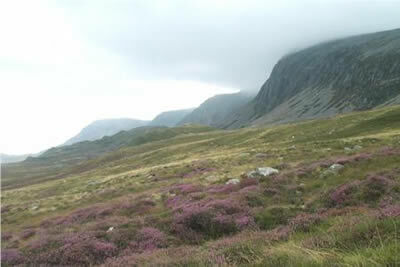 This Snowdonia walk approaches Cadair Idris from the north and uses the former pony route. The route continues over Mynydd Moel and Gau Craig offering an excellent ridge walk. Save this walk for a fine day and enjoy the views.